Traffic weary motorists have relief coming soon. Malacanang recently approved the contract for the Metro Manila Skyway (MMS) Stage 3 Project which will connect the Southern Luzon Expressway to the Northern Luzon Expressway. The project will be fully funded by the Citra Central Expressway Corporation at an estimated cost of Php 26.5 billion and will be overseen by the Department of Transportation and Communications and the Toll Regulatory Board (TRB). 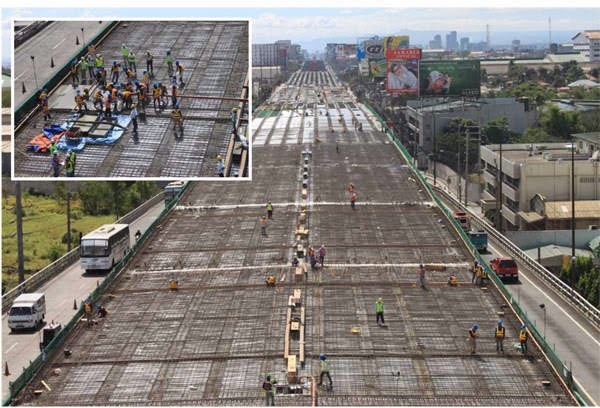 This new road is expected to help decongest EDSA and other major roads such as Quezon Avenue, Araneta Avenue, Nagtahan, and Quirino and greatly reduce travel time from Buendia to Balintawak from the usual 2 hours or more to just 15 minutes. In a 2013 report released by the Japan International Cooperation Agency (JICA), it estimated that around Php 2.4 billion worth of economic and opportunity loss is incurred daily due to traffic congestion in Metro Manila. 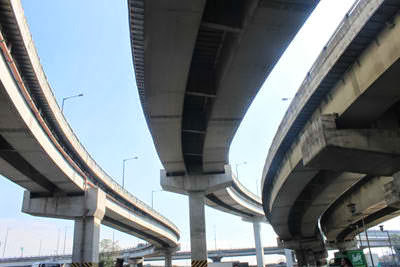 The flood free, mostly elevated 6 lane expressway, has an approximate length of 14.2 kilometers and will help reduce pollution, provide greater comfort and safety to the motorists and result to large savings in travel time, fuel and vehicle maintenance costs. It will also provide around 6,000 direct jobs and an additional indirect jobs of around 10,000 during construction. The project is estimated to be completed in 3 years as preparatory and advance works will commence before the end of this year. Round the clock construction works is expected by early 2nd quarter next year 2014.